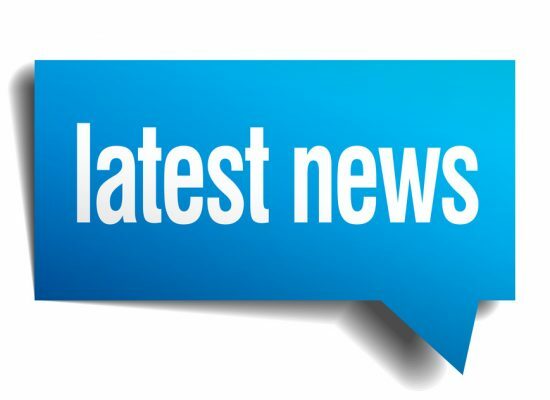 Find out the latest news from Sparlonz Plasticz below. If you require any further information then please contact us by clicking here. Since quality is an integral part of our strategy, Sparlonz Plasticz commits to constantly monitoring, auditing and updating our processes and procedures to comply with requirements by using efficient processes and continually improving of our Quality Management System. We are proud to announced that Sparlonz Plasticz have now achieved a new certification of ISO 9001: 2015. The ISO 9001:2015 standard provides guidance and tools for companies and organisations who want to ensure that their products and services consistently meet customer’s requirements with quality being consistently improved. New video launch via our YouTube Channel.